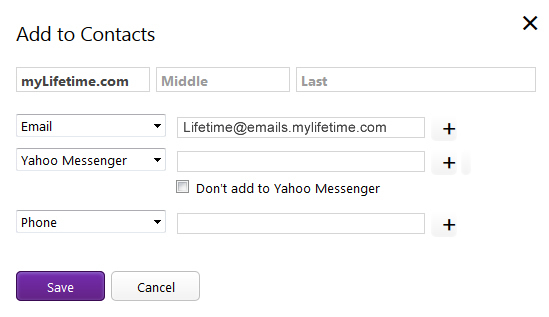 Instructions on how to add myLifetime.com(Lifetime@emails.mylifetime.com) to your safe list. 2. 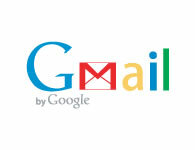 Drag that email into the Primary tab. 3. To do this for future messages from this preferred sender, click Yes when prompted. 2. 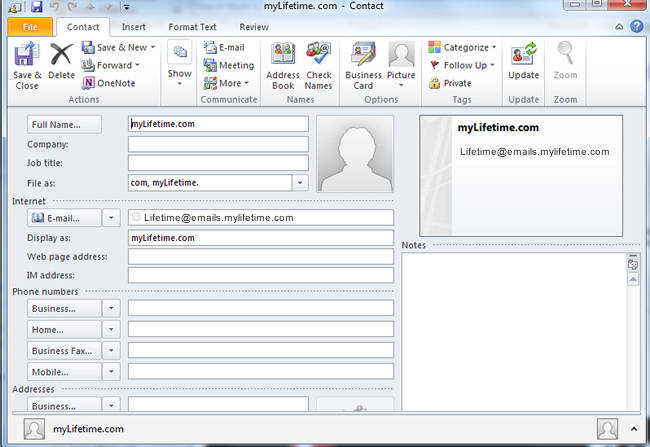 Click on the myLifetime.com email name then click on Add to Contacts from the dropdown menu. 3. 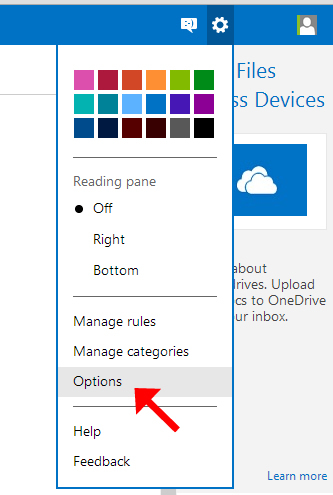 Enter any additional information and then hit save. 2. 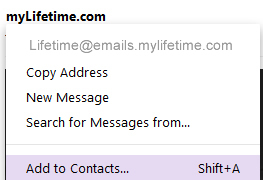 Click on the myLifetime.com email name then click on Add Contact from the dropdown menu. 3. 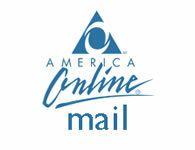 Enter any additional information and then hit Add Contact. 2. 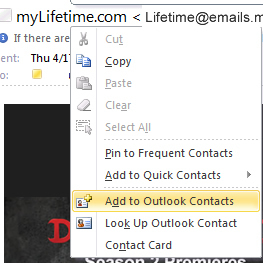 Right-click on the myLifetime.com name and select Add to Outlook Contacts. 3. 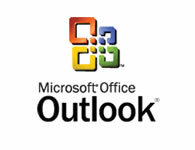 Add any additional information to the contact record and click the Save icon. 2. 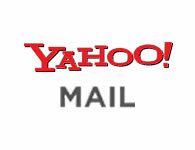 Click on Safe and blocked senders. 3. 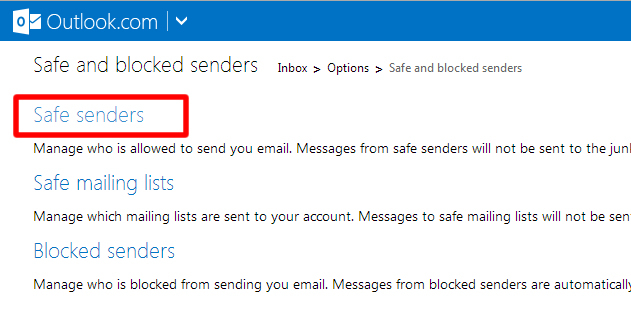 Then click on Safe senders. 4. 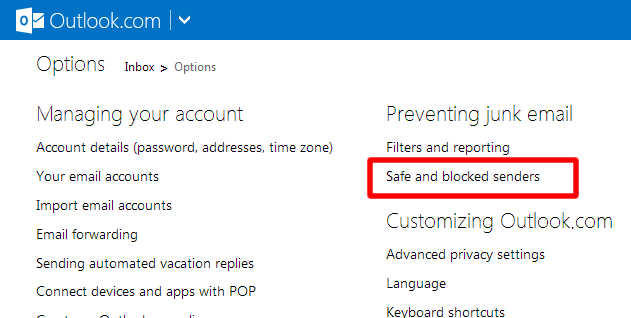 In the Sender or domain to mark as safe box, enter @emails.mylifetime.com then click on Add to list.